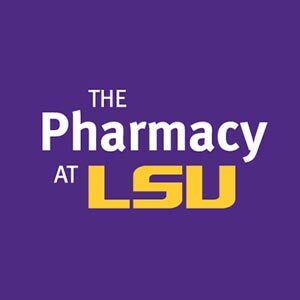 We offer flexible, cost effective pharmacy models and solutions for a variety of clients, and our medication dispensing programs are designed for superior patient care and ease of use. 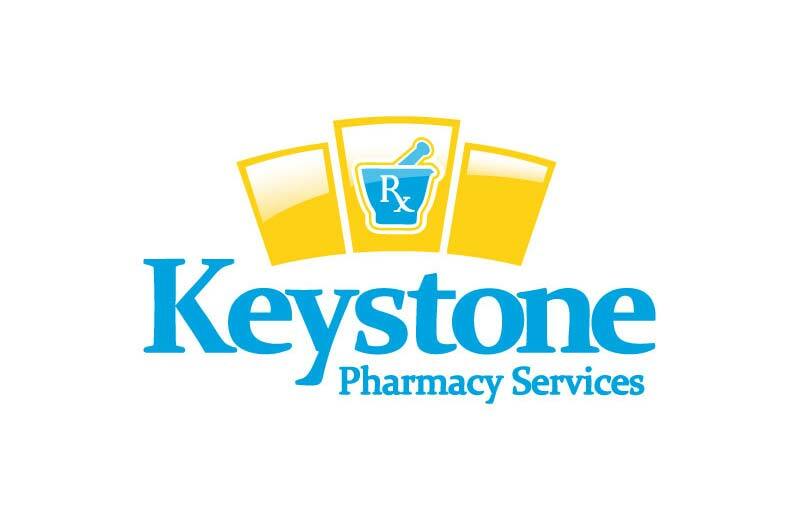 Our retail pharmacy management company, Keystone Pharmacy Services, has flexible, cost effective models and solutions for a variety of clients. 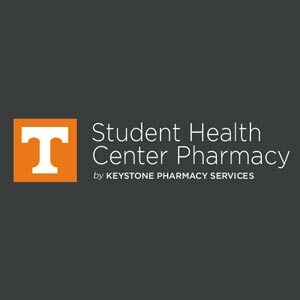 We specialize in retail programs for out-patient hospital pharmacy, university student health centers, medical offices and clinics, surgery centers and employer clinics. 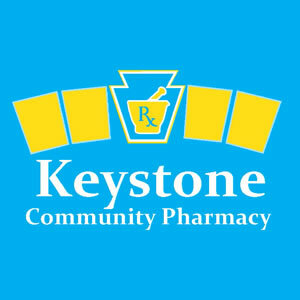 Please visit the Keystone website for more. 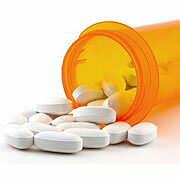 Our medication dispensing programs are designed for superior patient care and ease of use. All types of medications are available to dispense directly to the patient and the practices are enrolled with the payers for direct reimbursement or cash. For more information please call 865-671-7800 or email info@ppcdrx.com. Call (865) 671-7800 or email info@ppcdrx.com to learn more. 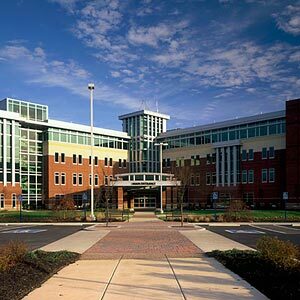 Physicians' Pharmaceutical Corporation was founded in 2005 as a pharmacy dispensing consultant for hospitals and doctors offices. Since then, we have expanded our offerings to include turnkey pharmaceutical distribution services for hospitals, universities, and medical offices across the country. 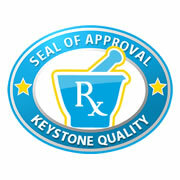 Our mission is to provide unbeatable pharmaceutical pricing and the best in customer service. 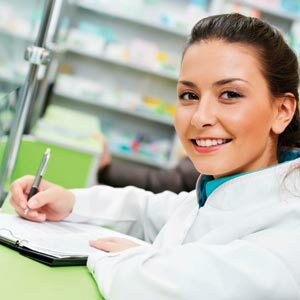 Our pharmacy dispensing solutions are designed to be completely customizable. Call us today and let us know how we can help improve the efficiency and profitability of your medical facility or pharmacy. 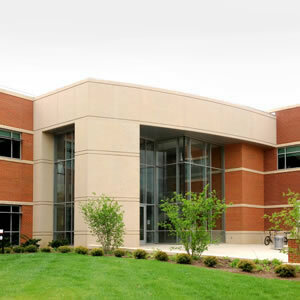 © 2019 Physicians' Pharmaceutical Corporation, Knoxville, TN. All Rights Reserved.